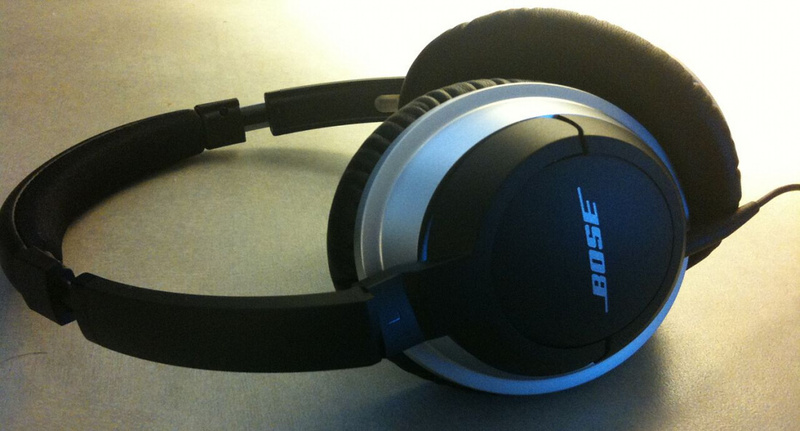 A lawsuit was filed on Tuesday alleging that Bose violated the WireTap Act and several other privacy laws. According to Fortune, the lawsuit is accusing the audio maker of collecting data from headphone users without their knowledge or consent. The filing insists that much can be learned about a person, including their lifestyle and political leanings, by analyzing his or her listening habits. The plaintiff, Kyle Zak claims that Bose is doing this through the use of its Bose Connect app. While headphone users are not required to use the app, it is recommended because it provides added features such as the ability to use and switch between more than one paired device. Since the app sits between the headphones and the audio source, it has access to any data streamed through it including titles, tracks, and artists. At first, this may seem like relatively trivial data. After all, who cares if Bose knows my favorite song is Led Zeppelin's Kashmir? However, music is not the only thing listened to through headphones. The picture becomes more intrusive when you consider that audiobooks, podcasts, talk radio, and other listening material, when viewed together, can give a pretty clear picture of the person being spied on, including their sexual orientation, religion, and political affiliations. The Connect app also collects users’ names, phone numbers, and email addresses during registration. The lawsuit claims that Bose put together user profiles with detailed listening histories which it then sold to marketing firms. According to the Verge, the data that the Connect app collects is sent to a company called Segment.io, which is a data handling business. It receives the data and sends it to third-party marketing companies. The lawsuit is asking for $5 million, but there is no breakdown of the damages. Both Fortune and the Verge sought comment from Bose via email but neither has heard back from a representative. Attorney Jay Edelson, who is representing Kyle Zak in the class action suit, is also seeking an injunction to stop data collection until the dispute is resolved. “Companies need to be transparent about the data they take and what they are doing with it, and get consent from their customers before monetizing their personal information," said Edelson. The specific headphone models listed in the filing are the QuietComfort 35, SoundSport Wireless, Sound Sport Pulse Wireless, QuietControl 30, SoundLink Around-Ear Wireless Headphones II, and SoundLink Color II. As with all class action lawsuits, users of these devices may be entitled to compensation. However, the Verge reports that the suit has not been approved yet and evidence that Bose has shared data with Segment is still forthcoming.